Auberge Beach Villas. Next-level at Nanuku. Architectural brilliance in Fiji. The NEW Auberge Beach Villas take things to levels previously unseen on Fiji’s mainland. The heads up on a NEW property that will proudly hold it’s head high in the luxury family holiday market. Auberge Beach Villas. It’s an A+ from us. 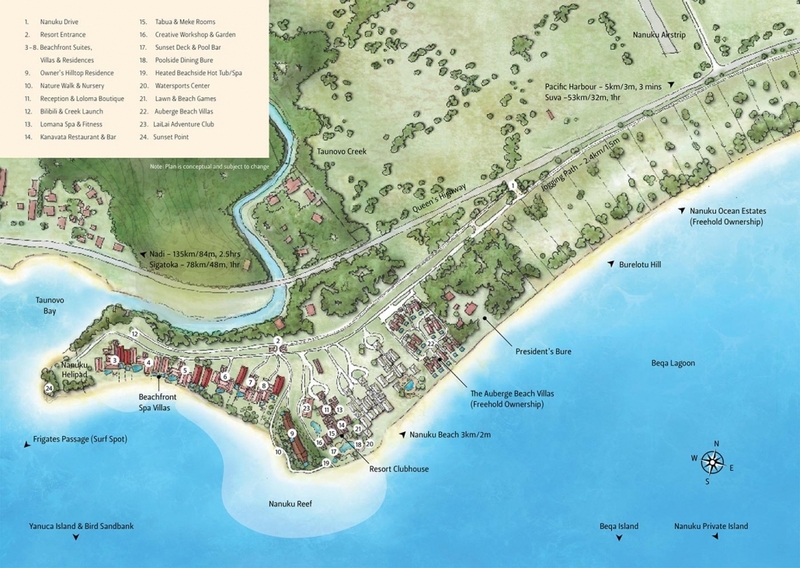 Everything you need to know about the NEW Auberge Beach Villas at Nanuku FIJI. 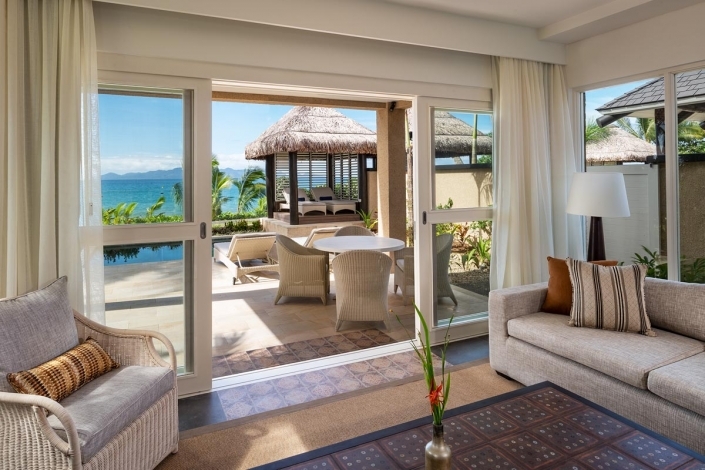 As a luxury island market specialist, we’re giving an “A Plus” to Auberge Resorts for displaying foresight in building precisely what Fiji’s growing luxury family and group markets need right now. That is more luxury accommodation options offering families all the space they need, coupled with luxury resort facilities. Finding rare availability in a resort for luxury-loving families over school holiday periods will now be less of a challenge. 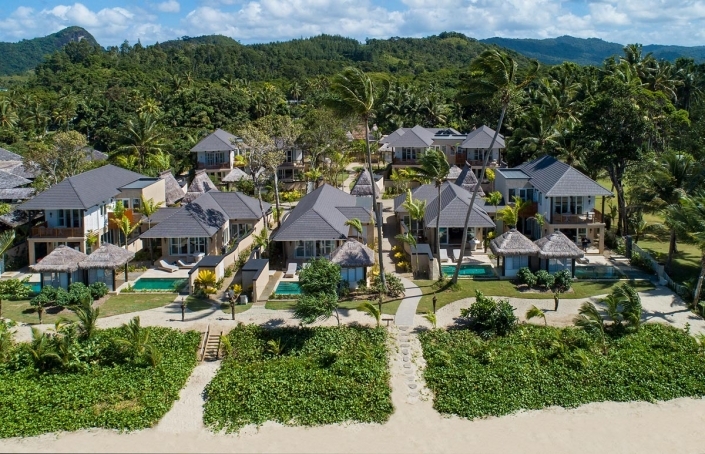 Auberge Beach Villas is in an excellent mainland location that offers Fiji-flavoured luxury, fun and adventure for parents and children of all ages. You have mainland and ocean adventures at your doorstep for the teens, resort activities for the tweens and loving nannies for the tots. Every box ticked for every age in your family or group. And of course, all this merged with the rich Fiji holiday trimmings you expect. 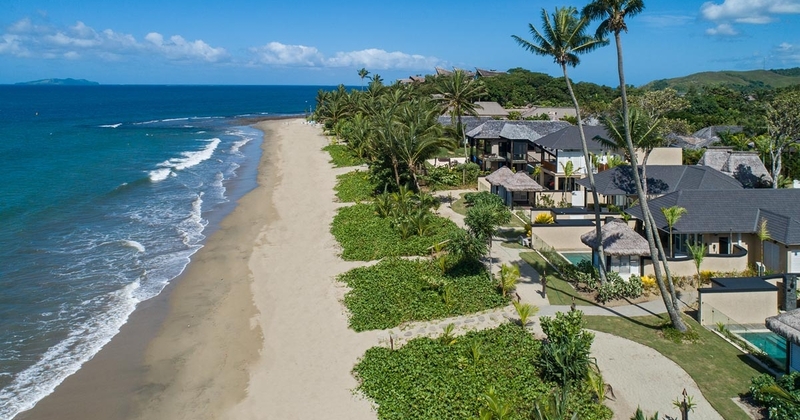 After being privy to a sneak preview of these new Villas we’ve no hesitation in predicting this little piece of mainland paradise will become one of the most sought-after school holiday options in Fiji. A private family holiday home feel with the convenience of luxury resort facilities at your doorstep. 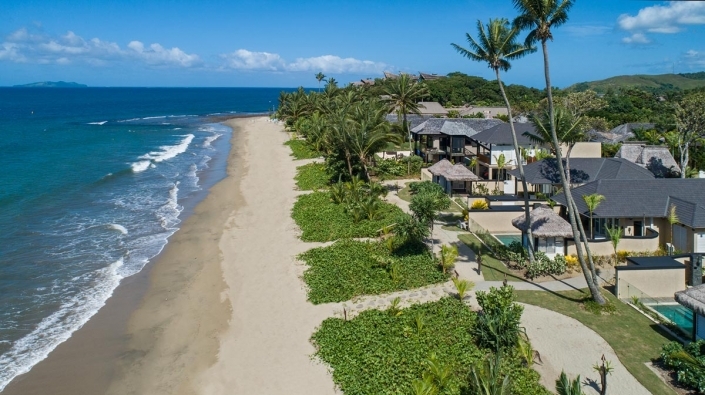 Built on the east side of Nanuku, these 13 newly built contemporary villas proudly reside beachfront on a 2 mile long beach. There’s definitely no lack of ocean views. Or space. 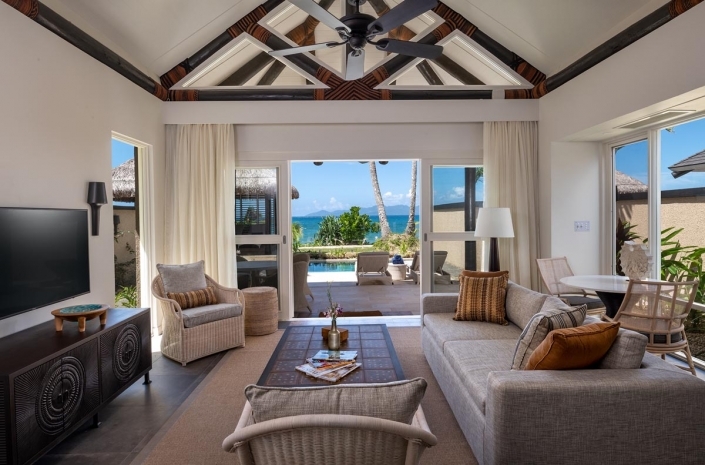 The villas have been designed by architects Grounds Kent – a company with an exceptional design portfolio of resort properties in Australia, Bali, Brazil, China, India the Maldives, Mauritius, Myanmar and Thailand. They’ve hit the brief perfectly. 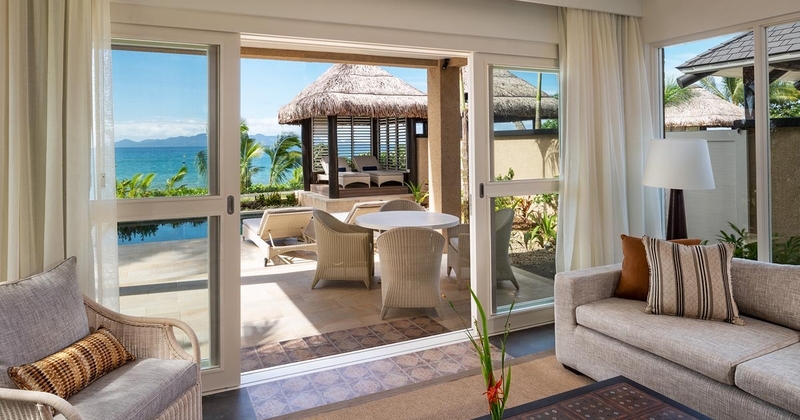 Due to the location in the heart of the Pacific Coast on Viti Levu, this new accommodation offering in Fiji will be a hit with families who have active teenagers and tweens not keen on traditional kids clubs. Close by is a plethora of activities including golf, zip lining, white water rafting, trekking, surfing and for the ‘no fear’ family members, bull shark diving – that is cageless bull shark diving. Not for us. But we’ll happily watch from the boat. 1. Larger family and group holiday accommodation that fits like a glove. Up to 8 all in 1. Still with room to move. It may well be just the high ceiling design but these villas ooze an incredible sense of space unseen in any property on the mainland of Fiji. Two x large king suites means travelling with three or more adults with kids in tow is an affordable luxury accommodation option. 2. Indoors. Outdoors. Upstairs. Downstairs. A veritable maze of private living space to get lost in. 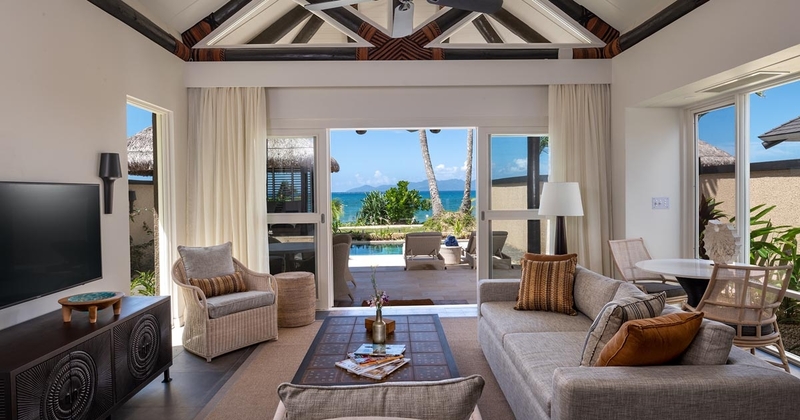 If you’ve had enough of tripping over rollaway beds or the kids locking themselves by mistake (or not) in pokey interconnecting hotel rooms then these villas are going to impress. We love the two storey design that demarcates living areas – each mirroring the other’s design. Whether upstairs or downstairs, everyone enjoys the same level of luxury. And did we mention the ‘ahhhhhhh’ feeling of the private outdoor rain shower? Holidays are all about enjoying the luxuries beyond your everyday experiences. From years of inspecting resort and hotel bathrooms during room famils and our own private holidays we have a good eye for excellent bathroom design. Auberge Beach Villa bathrooms do not disappoint. With light aplenty streaming in from the outdoors, most offer courtyard views and all boast beautiful finishings. Definitely a ‘wow’ response. 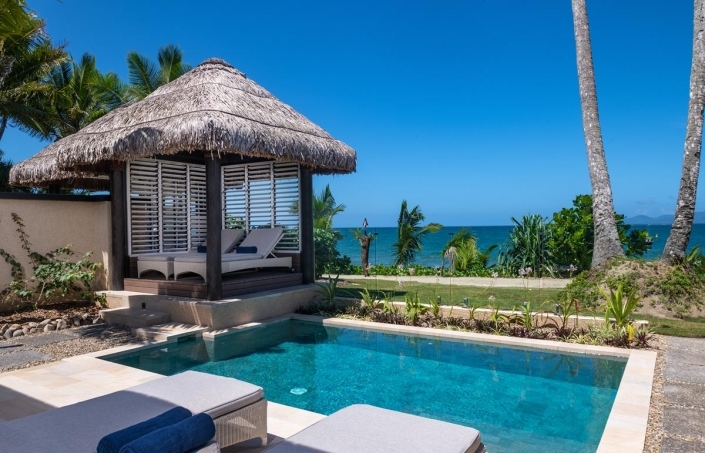 Your clients can enjoy Auberge Beach Villas after the official opening day with a generous Fiji holiday special from 22 November 2018. Auberge Beach Villas opening date late November, 2018. 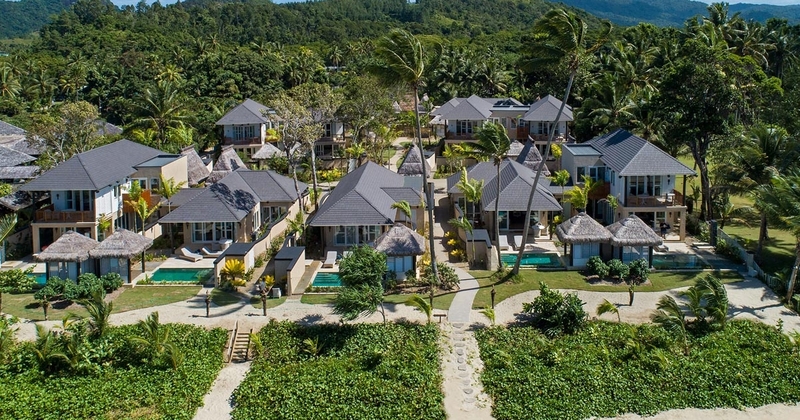 As part of Nanuku Auberge Resort the villas can take advantage of the resort’s private airstrip and enjoy a 20-minute scenic flight from Nadi directly to Nanuku. A personal chauffeur then transfers you in minutes to check-in. Private car transfers with personal chauffeur from Nadi International Airport takes just over 2 hours. 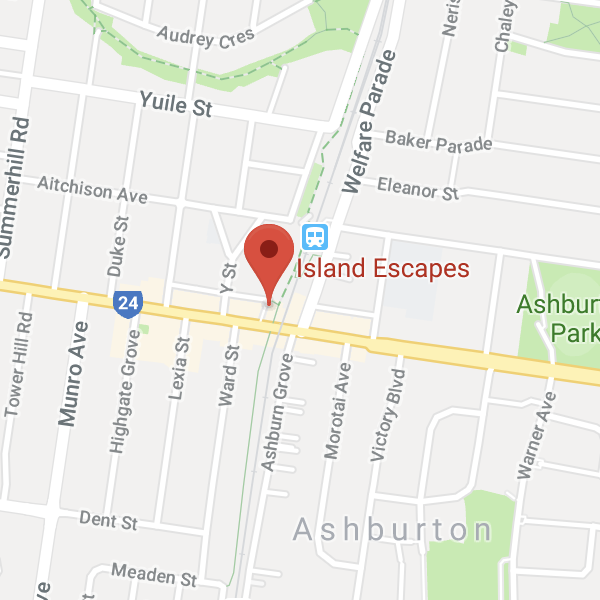 Beachfront OR tropical garden location. Single storey standalone villa. Spacious. Beachfront or Tropical Garden Location. 2-Storey. Spacious.  From 1 to 4 bedroom luxury villa options the Auberge Villas more than adequately accommodate for families providing all travellers with space and privacy. Larger families of 5 or more are well-catered for with the option to interconnect the villas to make 3 bedroom and 4 bedroom options possible. 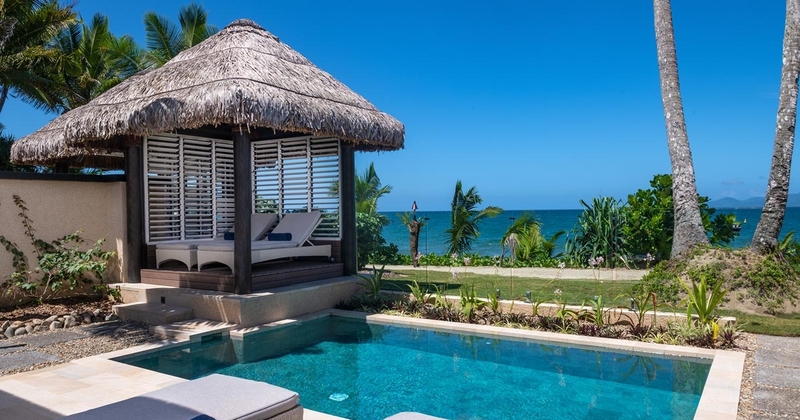 A sneak peek into the exceptional design, luxury and sublime ambience of Fiji's latest beachfront and garden villa collection at Nanuku - The Auberge Beach Villas.